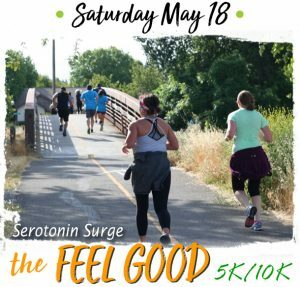 The Lost Trail 5K and Half Marathon are scenic single track trail races along the shoreline of Folsom Lake with many scenic views. Included with your race entry is an athlete goody bag, post race hot meal, raffle prizes and awards three-deep in each age group – Plus Lost Trail Finisher Medals for both races! 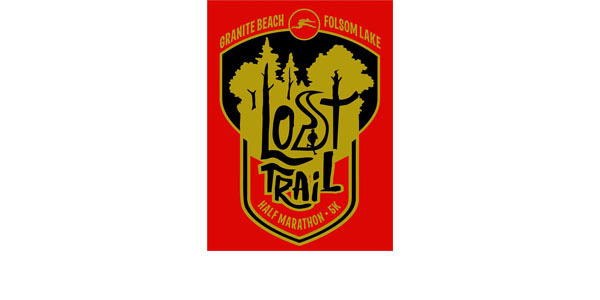 Commemorative Lost Trail race shirts are available for sale prior to the race for $15. The Lost Trail Half Marathon starts along the shore of Folsom Lake and after a short section on pavement begins climbing the small hills of the shoreline for an out and back course that veers once to a scenic point along the lake and returns up some short but steep hills, with aid stations spread every 2 miles along the course. There is a climb up Mooney Ridge on the way back to the finish line. First place Overall Male and Female in The Lost Trail Half Marathon will receive Overall Champion Awards. There will be awards three deep in each ten-year age group for The Lost Trail Half Marathon and the 5K Run/Walk. Finishers in the Lost Trail Half Marathon and 5K will receive custom Lost Trail Finisher Medals.